You stand accused of a road traffic offence. 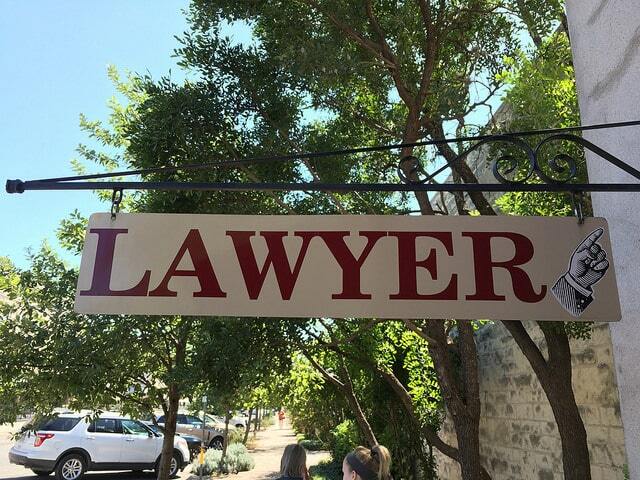 Do you need a lawyer? There is no legal requirement for anyone charged with a road traffic offence to engage the services of a lawyer. An accused is perfectly entitled to research the law, prepare his case and then represent himself in court. If the allegation is of having committed a minor offence which is not endorsable with penalty points you might well form the view that the costs of instructing a lawyer are disproportionately high. Conversely, depending on the value you place on them, if any of your driving licence, reputation and/or liberty are at risk of being taken away you might well form the view that the costs of obtaining legal advice and representation are, relative to what is at stake, low. You might find a medical analogy helpful – if one of your family were ill would you advise visiting a doctor to diagnose the illness and taking his advice on a prescription? Or would you instead suggest a Google search to self-diagnose and treat with all the risks posed by the proliferation of false and misleading information on the internet? Or, lastly, would you suggest putting one’s head in the sand and hoping it would all go away? Believe it or not those accused of road traffic offences fall into all 3 camps! Sometimes those facing minor matters are confident they can go it alone. Of those facing allegations with potentially serious consequences some simply put their heads in the sand hoping it will all go away but most (in this category) seem to obtain legal advice in one form or another. So, if you have decided to obtain legal advice and/or representation what are your choices? 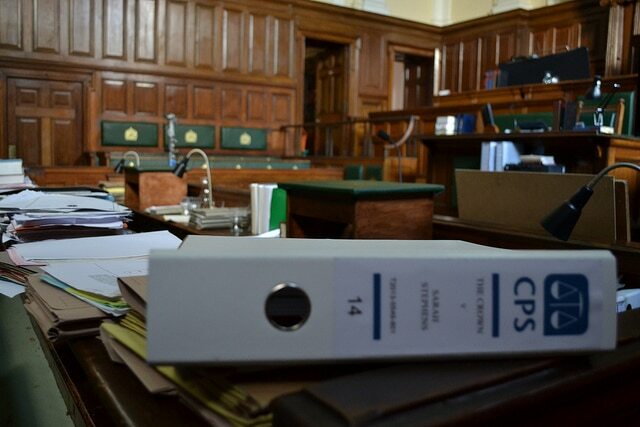 Most solicitors do civil work of one type or another and so would not agree to take on the defence of a road traffic prosecution as this involves criminal law and procedure with which they are unfamiliar. Therefore, most would take the ethically correct decision not to represent you. Solicitors who do general criminal work would be most likely to accept your case even though they do not specialise in motor offences. Finally, there are some firms of solicitors who specialise solely in motor offences. In the next paragraph, I set out some of the factors you might like to take into account when considering a solicitor option. I am considering engaging a firm of solicitors. What do I need to know? Suppose you have been invited to attend a solicitors’ office to give your account and to receive advice upon your options. You have also been told that they will instruct a barrister for you to represent you at court. Should you simply attend confident that your case will be well handled? The first thing you should ask is whether the person you are going to meet is, in fact, a qualified solicitor at all — as firms of solicitors sometimes delegate this task to junior paralegals or legal executives. Whether a solicitor or not you also need to know whether he or she specialises in the field of motor offences (remember, the whole direction of your case could be determined at this initial meeting so why should you be advised by someone who has little experience in this field). You might be told, ‘don’t worry, we will instruct an ‘expert’ barrister to represent you at court’. It is true that barristers are expert advocates and trial lawyers. However, you should check the barrister’s on-line profile to see how experienced he is in this field. You should also ask how much is the barrister to be paid (you might be disturbed to find that this is only a small portion of your costs compared to what the solicitor is taking which itself calls into question his level of expertise and motivation). Finally, you should ask if the firm has an agreement with the barrister’s chambers that they can switch the barrister the night before the case without reference to you (believe it or not this is a common practice especially where the barrister’s fee is low). If, however, upon enquiry your legal team consists of an experienced solicitor and barrister both of whom specialise in this field of law, you have checked out their profiles and testimonials, and, they have been independently assessed as being ‘top notch’, then, ‘well done’ as it would seem that you may have found yourself a good team. 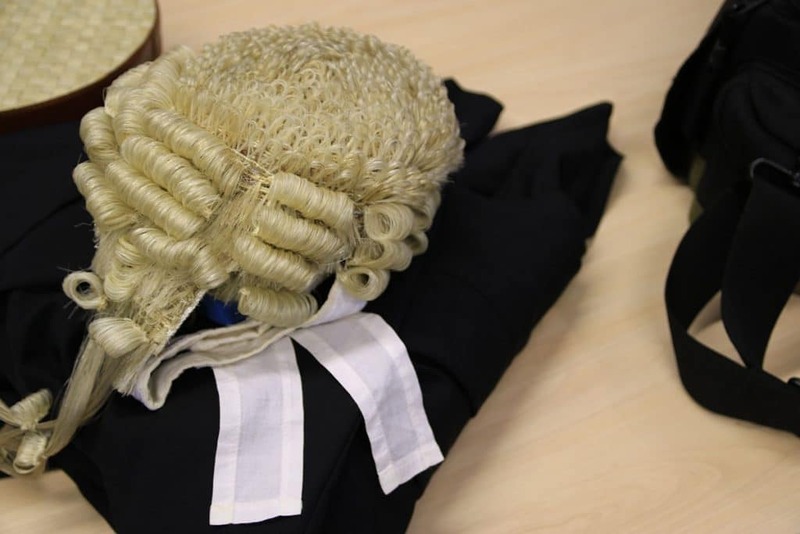 Do ensure though that you insist upon meeting your barrister well before the court date as it can be important that his expertise is used in case preparation. Of course, paying a solicitor and a barrister, especially if they are both senior and experienced in the field of motor offences, is likely to prove very expensive in fees which is why you might like to read on to the next paragraph. This is another option. Once again you should look carefully at his or her level of experience (both overall and in this particular field). Does he have broad ranging experience of advocacy in tribunals ranging from the local magistrates’ court to the Old Bailey itself through to the Court of Criminal Appeal, for example, (or, has he spent most of his professional life in local Magistrates’ Courts?) You should look for articles written on the subject area of your particular legal issue by this barrister as well as at his online profile, testimonials, Linked-in recommendations and so on. Finally, check to see if he has been independently assessed as a top level court room lawyer (was he either ‘A’ list on the Attorney General’s list of advocates or level 4 on the CPS list?) This option also provides the advantage of continuity in that you see the same person for initial advice and case preparation who is going to represent you in court in due course. Unless you need to instruct a solicitor as well for some reason why not consider going directly to a barrister. After all, legal costs are high enough without instructing two lawyers when one will do…. The above are just some of the options available to you. Whichever route you take, do your research carefully, look for evidence of genuine specialisation in the area of law required, and, speak to the lawyer concerned before engaging him. After all, your driving licence may be at stake.